The co-founder of ASX-listed construction software group Aconex, Leigh Jasper, has criticized traders who shorted the stock and spread false rumours ahead of its $1.6 billion sale to Oracle last year, reports the AFR. “There’s no problem with a short, but what we found frustrating was people shorting the stock and then putting rumours into the market,” Mr Jasper said. On December 18, 2017, when Aconex surprised the market by announcing Oracle’s $7.80 per share bid which came in at a whopping 47 per cent premium to its last close. At the time, the company was among the most shorted stocks on the ASX, with 10 per cent of its stock sold short. The deal was a nightmare for short sellers who lost heavily on the unexpected deal. Mr Jasper said more ASX scrutiny would be needed as the local market matured. “There needs to be oversight of the people putting rumours into the market,” he said. 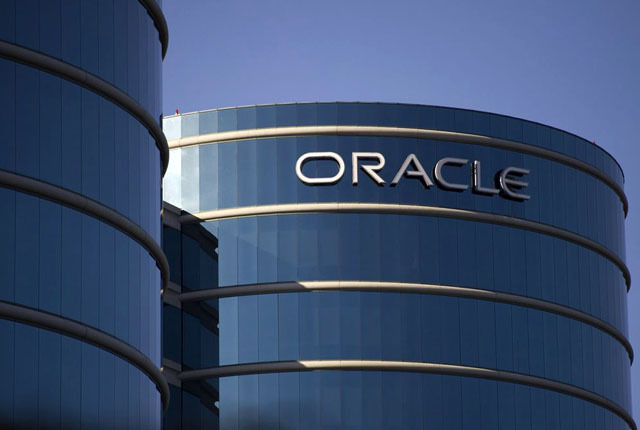 Oracle’s construction division has been built largely from acquisitions, beginning in 2011 with the purchase of project-management software company Primavera. In 2016, it also bought construction industry payments software player Textura for $US663 million. The Aconex deal substantially boosted the size of the unit, with the Aussie-born company making up about one-third of the business unit. Aconex’s document collaboration software will enable the tech giant to offer customers enhanced data insights by collating the information across its three core products. Oracle’s construction software products now have the largest data sets for scheduling, project planning and management and payments in the $14 trillion construction sector. “There’s a strong complimentary nature in these products, with these big data sets. We’re getting scheduling data alongside payment data and construction data—the opportunities are endless,” Mr Jasper told the Engineering News-Record. Oracle’s goal now is to better integrate its platforms without forcing big changes in how they function, says Mike Sicilia, senior vice president and general manager for Oracle Construction and Engineering. “Delivering projects on time and on budget are the highest strategic imperatives for any engineering and construction organisation,” Mr Sicilia said.